It is the beginning of a new year to come meaning, a brand new adventure approaches! 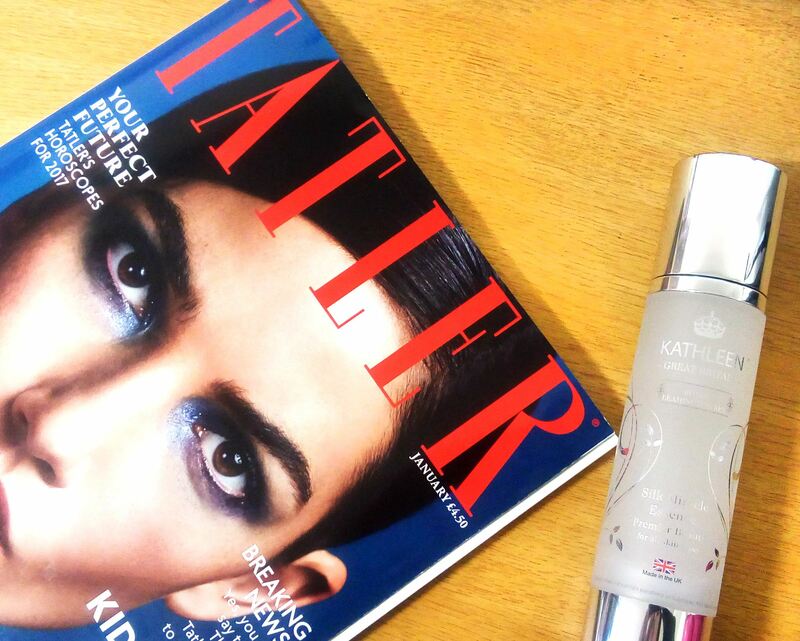 Because of it’s magnificent and appealing publications about fashion, lifestyle and wealthy lifestyle, we fell in love by it and choose Tatler® has one of our Top Magazines! During the winter the air becomes cooler and drier, aside from drinking lots of water make sure you use a hydrating essence day and night such as Silk Miracle Essence to ensure that your skin stays plump and hydrated. This lightweight and fast-penetrating essence contains 7 active natural ingredients which help to nourish your skin, and give you feeling plump and hydrated. Make sure to wear this before your ordinary moisturiser giving you extra-hydration. Don’t lose the change to get a 30% discount on our online shop! Gift your friends and family with the best gift this Christmas! 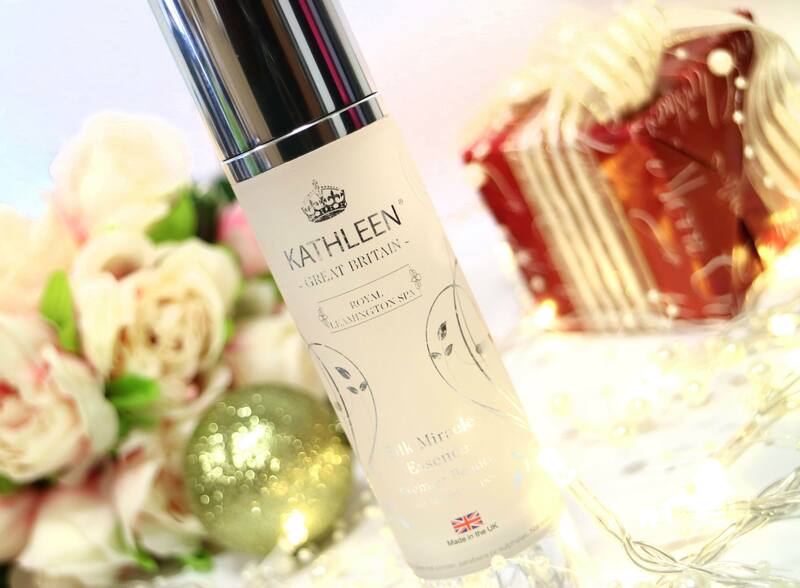 There is no better time to add extra radiance to your skin in Christmas. Read more on the bottom of Silk Miracle Essence product page.